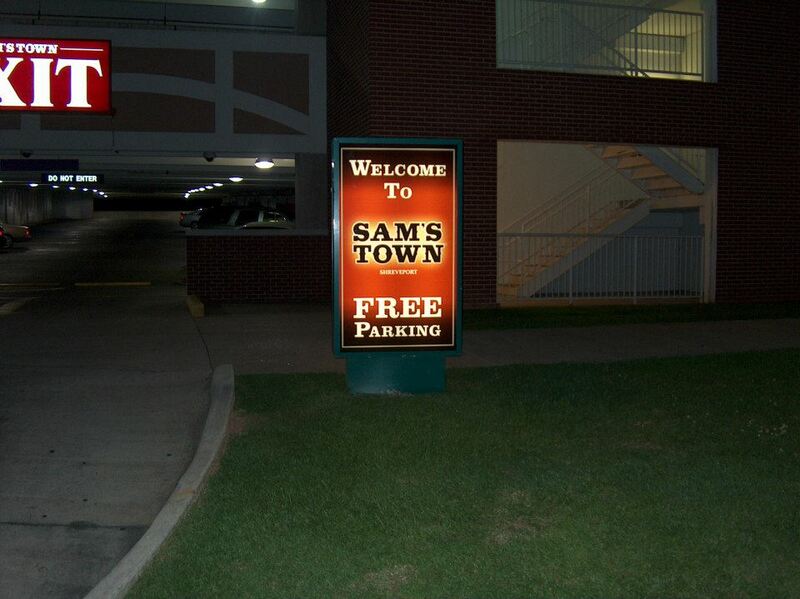 Back-Lit Signs | SignIt Inc.
Sign faces that are illuminated from behind are a great way to garner attention in the hours of darkness. These signs can and will get your attention. Copyright © 2019 SignIt Inc.. All rights reserved.